Helping you live as young as possible with energy and without pain or disease. 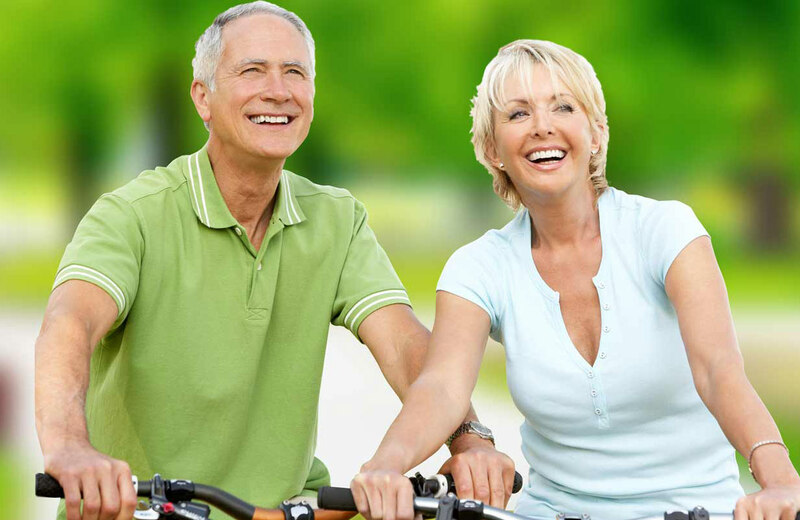 Innovative methods of extending and enhancing the quality of your life as you age. Medicard offers a simple and affordable way to finance your procedure and allows you to immediately acquire the care you desire. 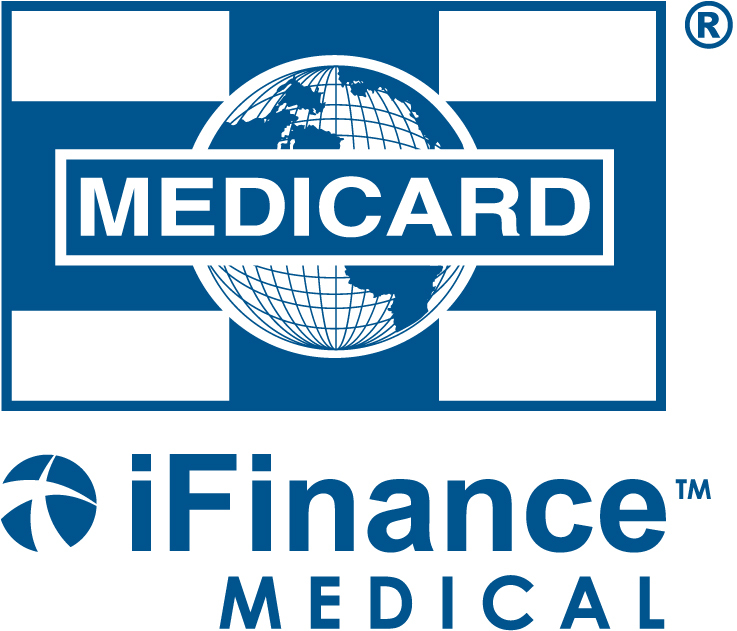 For over 20 years, Medicard have been proudly offering simple, fast and affordable payment options to Canadians. Dr. Pagdin is an amazing Doctor. He has changed my life!! Takes the time to listen and explain everything you need to know. Never rushes and truly listens to what you have to say. Dr. Pagdin saved my life and turned it back into a life to live for. He is very kind, listens, and knew in one visit what was wrong with me after seeing many Dr.s for many years thank you! 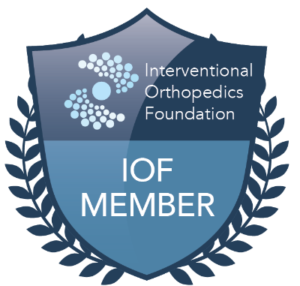 We work with patients of all ages with osteoarthritis or chronic sports injuries who are willing to participate in regenerative medicine. Platelet-rich plasma (PRP) treatments have been shown to be helpful for facial rejuvenation, hair loss restoration, male & female sexual performance, and a variety of soft tissue and sports injuries. 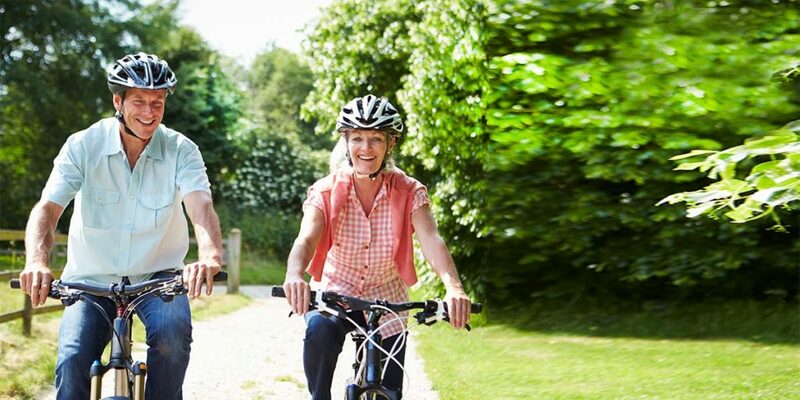 Using lifestyle modifications to prevent the degeneration, decline, and diseases that people accept as "normal" parts of aging. Effectively “turn back the clock”, helping you feel more positive, energetic, and vigorous while strengthening your bones, muscle, heart, and brain, as well as enhancing mood, sleep, and immunity. A comprehensive review of your health status with a special emphasis on disease prevention, fitness, nutrition, and includes thorough laboratory testing. Once you start, do you have to continue for the rest of your life? 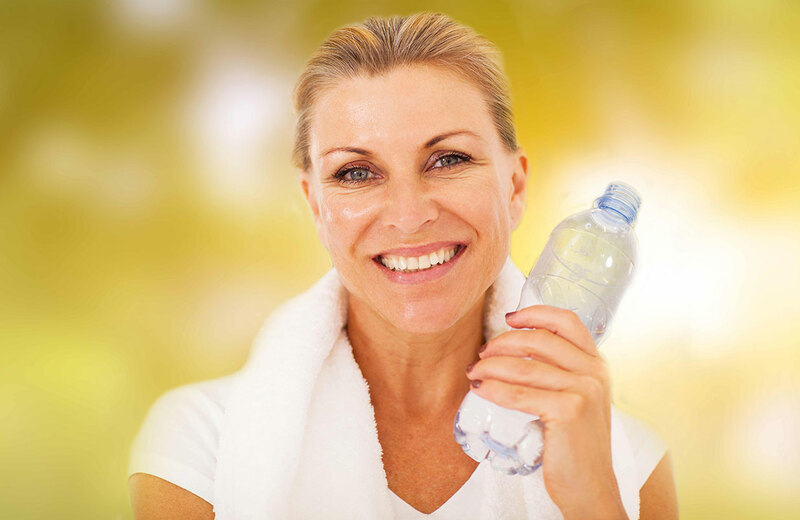 What risks, if any, when starting hormone replacement therapy. 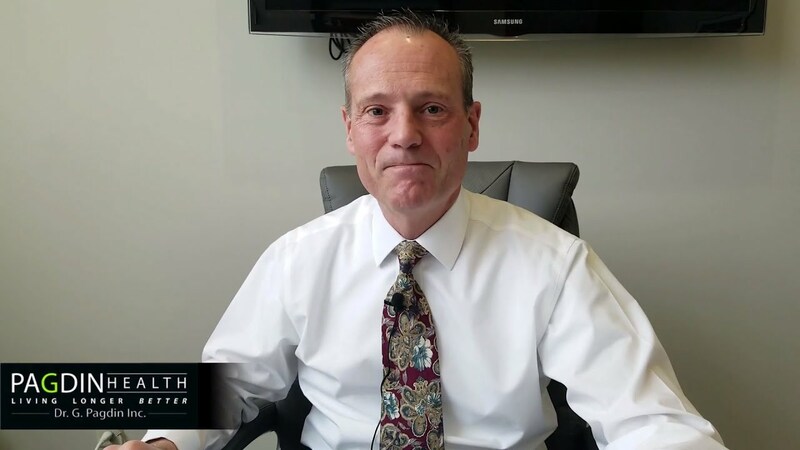 Dr. Pagdin discusses if taking progesterone as part of a hormone replacement therapy program is safe.